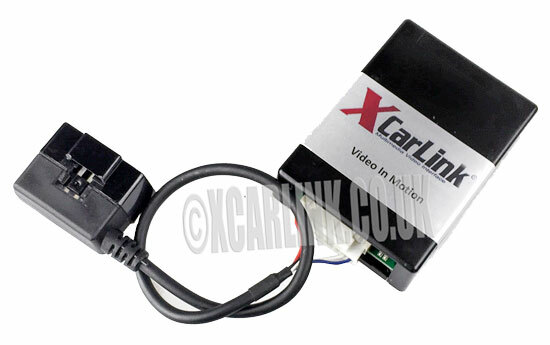 New Xcarlink v4 Multimedia Video Interface for VAG MIB I and MIB II infotainment systems. 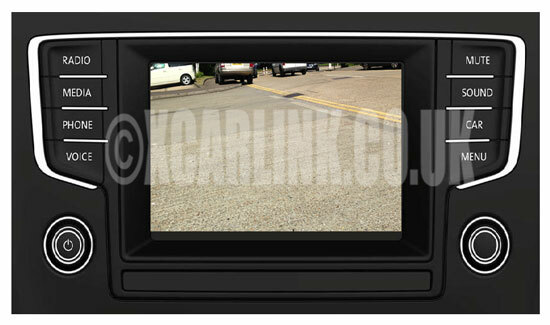 New Xcarlink Rear Camera Interface with Dynamic Guidelines for VAG MIB I and MIB II infotainment systems. 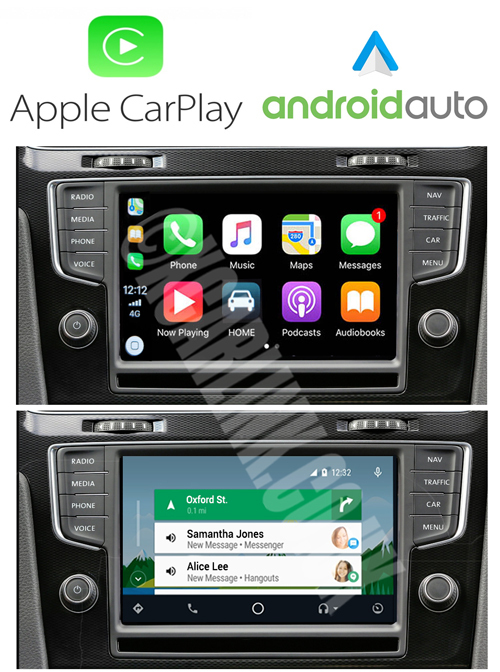 Apple Carplay & Android Auto Integration with the VW MIB Composition Media/Discover Media Systems. 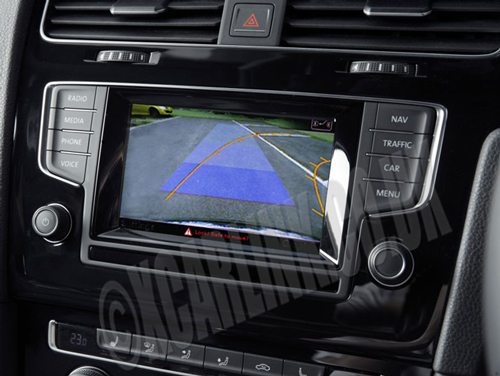 Fully integrated with Original Touchscreen control. 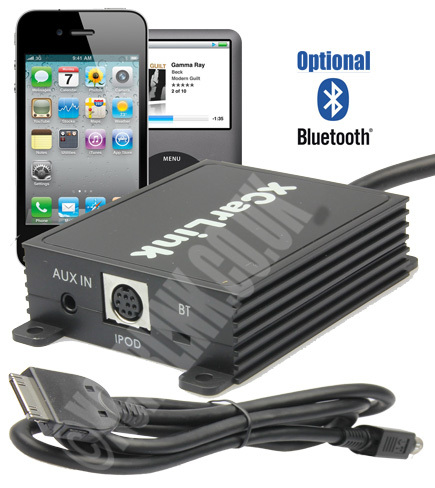 The VW Ipod Car kit allows to connect your IPOD to your factory car stereo system without any loss of sound quality!! Our latest innovation enabling you to wirelessly stream & control music from your smartphone via your factory fitted radio. 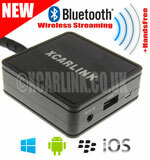 Compatible with any Bluetooth enabled smartphone or tablet such as Andriod, Blackberry, Windows, iOS etc. 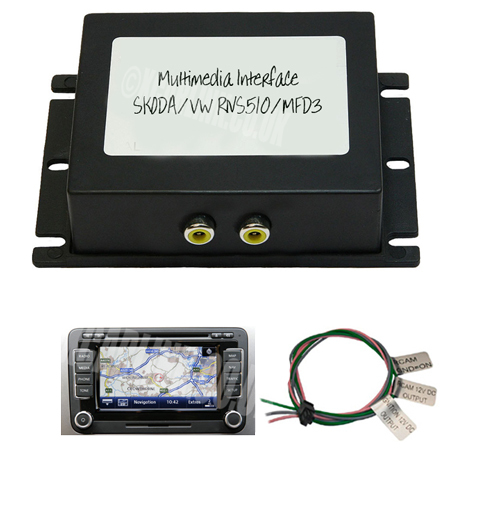 The new VW Xcarlink iPod + USB/SD interface for GAMA BETA MFD combines all the features of both our iPod and USB/SD interfaces. 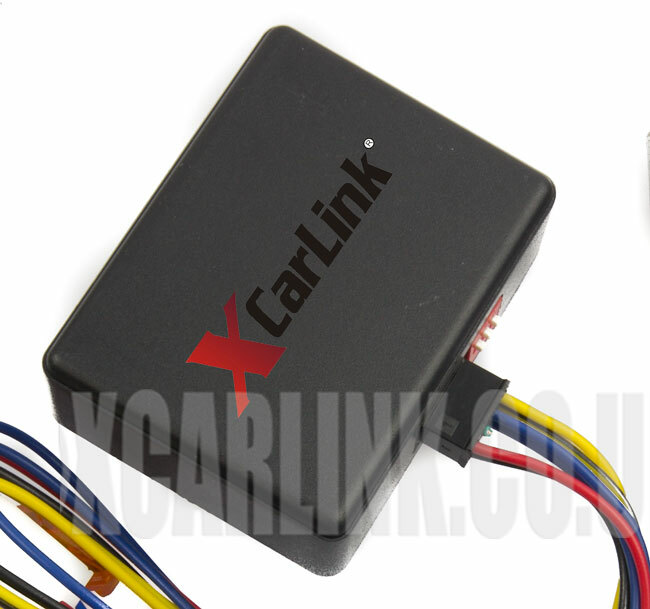 The interface simply connects to the OBD II port and a few seconds later Video in motion is activated requiring no installation. 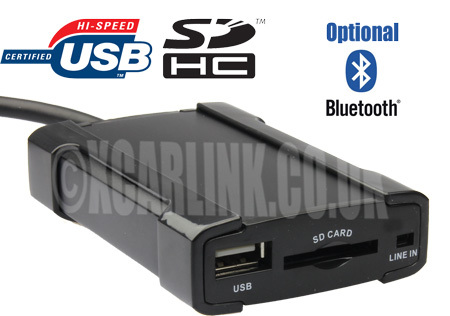 The new VW Xcarlink iPod + USB/SD interface for DELTA6 RCD 200/300/310/500/510/RNS510 combines all the features of both our iPod and USB/SD interfaces. 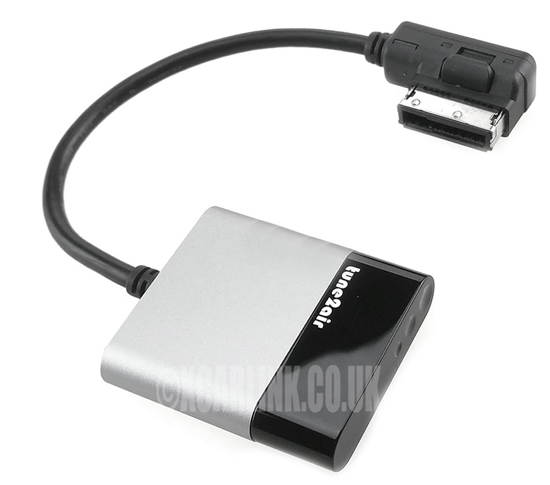 Tune2Air WMA3000A is the latest wireless bluetooth music adapter designed to integrate with the original Audi/Mercedes/VW Factory connector to allow bluetooth music streaming without any wires! 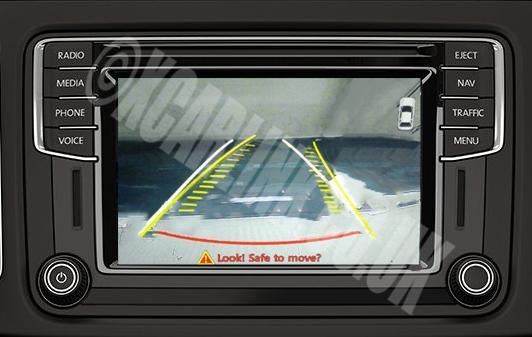 Golf Mk 7 Rear and Front Camera interface with Dynamic Parking Guidelines!